Like the original PowerPod, the new PowerPod Lite Power Meter makes training with power easy and affordable. 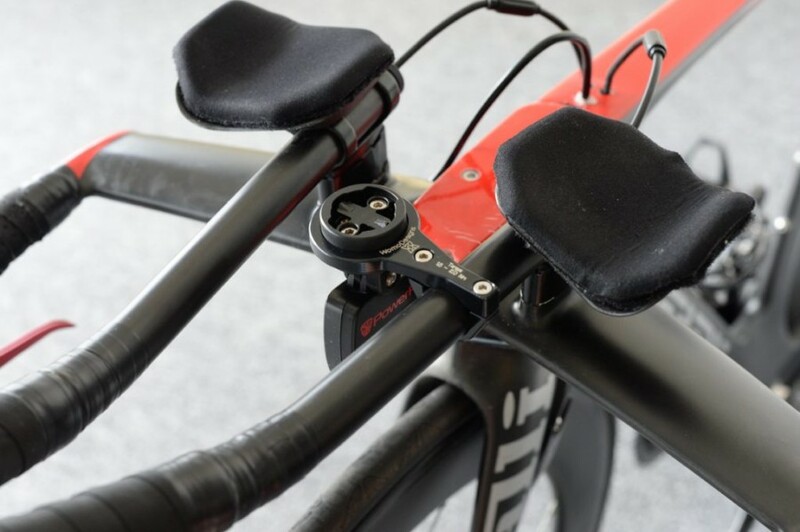 Using opposing force technology, the PowerPod attaches to your handlebars and measures your power by calculation the forces that oppose the rider. Specifically, the PowerPod uses an accelerometer, a wind pressure sensor, an elevation sensor and a speed sensor – all to measure power. The benefits to this type of power meter are several. 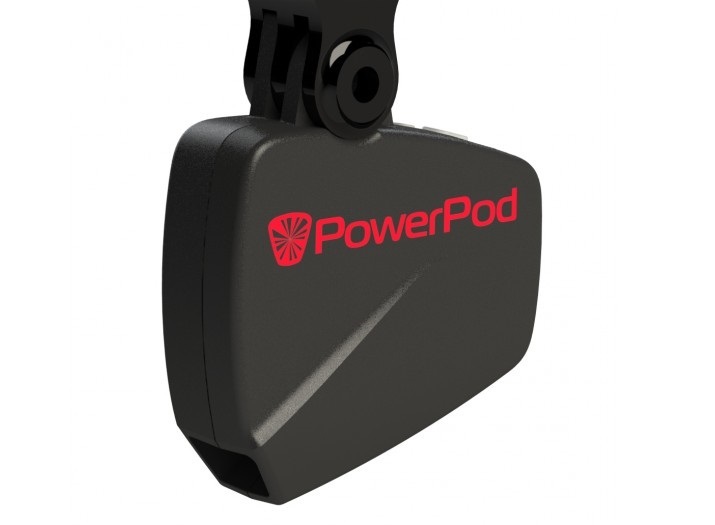 Compared to a more traditional power meter, the PowerPod is easy to move between bikes, doesn’t have any compatibility issues, is simple to set up and you don’t have to change out any of your favorite components. 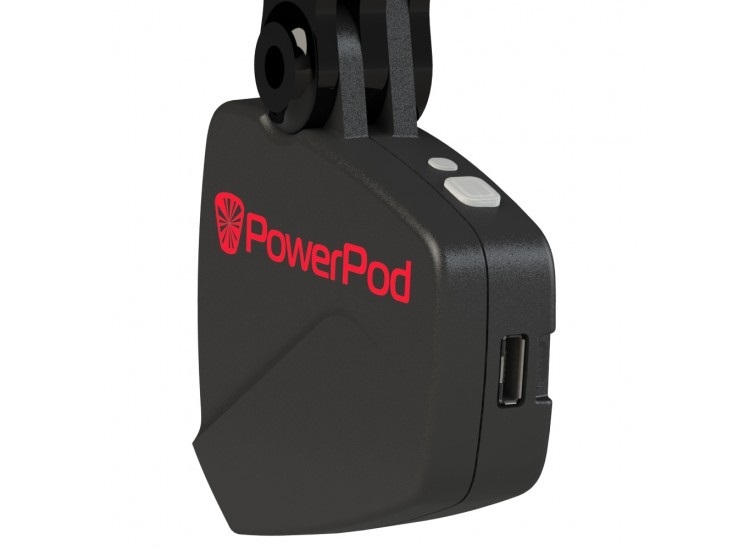 However best yet, at only $199, the PowerPod Lite is the most affordable power meter available. In addition, you can always upgrade your PowerPod Lite at any time to a full blown PowerPod for an additional $125. Note that you save $10 if you bundle the PowerPod with a Garmin mount. 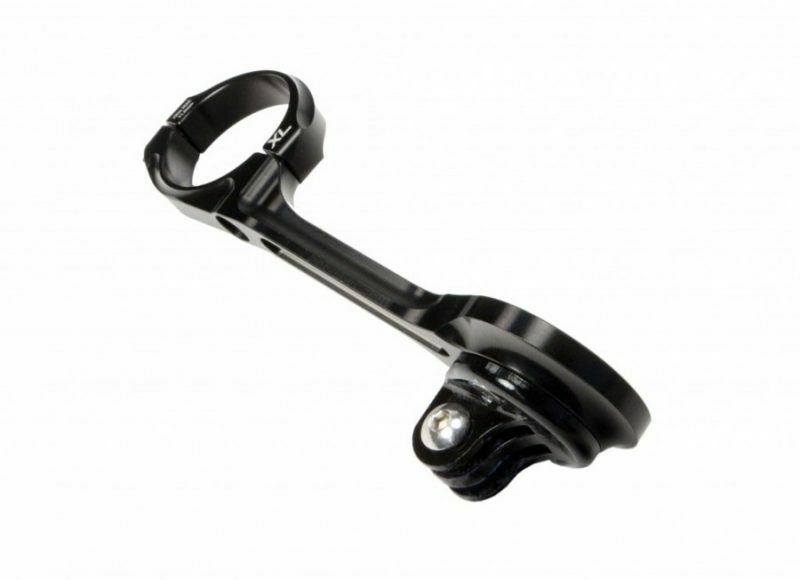 The PowerPod is compatible with any bike that has round, 31.8 mm handlebars. Undoubtedly it is an excellent option to start training with watts, it is simple to set up and to mount in the bike, the accuracy is compared to the most expensive equipment, I honestly do not have any complaints. 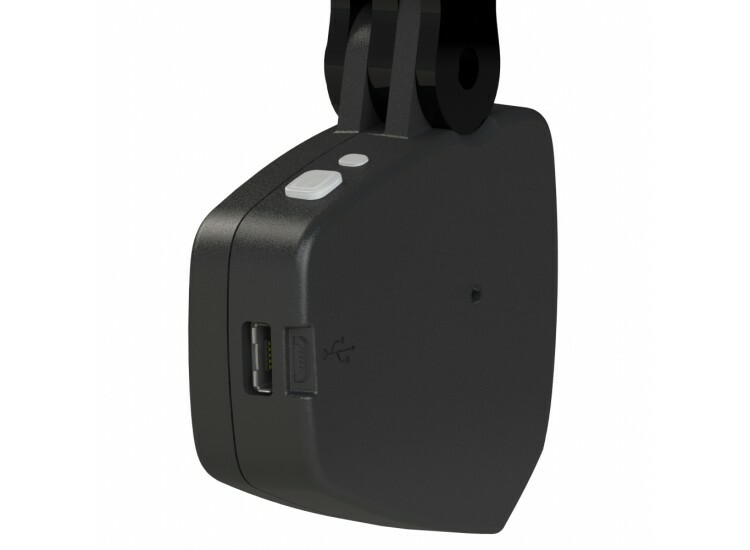 Thanks for the product review on your PowerPod Lite. We’re thrilled it’s getting the job done for you! We’re here if there is anything else we can do. I’ve been thinking about a power meter for awhile now. I don’t need it, but I like breaking down the stats after a ride. Over the winter I picked up a Garmin 1030. These Garmins are really all about the power meter. The Powerpod Lite makes so much sense for what I do. It’s only going to be on the one bike and the ANT alone is sufficent for my needs. Also, if I find i need the upgrade, I can always purchase from Powerpod later. 1. I read DC Rainmaker’s in-depth review and comparisons of power meters and this is as accurate as of the others. It’s unique in how it measures power, but at the end of the day the #’s are the same as their much pricier competition. 2. I love my Speedplay pedals so I’m not buying a new/different pedal system. Same goes for my Campy Bora One’s…..I’m not swapping out my hubs so I can have a power meter. Crank arms might have been my only option, but still the Powerpod was only 1/3 of the price compared to swapping a Campy Super Record crank arm. Overall. Very simple to install and calibrate. Syncs with all my Garmin sensors flawlessly. So much cheaper option without committing to wholesale changes to my bike. Fantastically happy. Hi Chris. Thanks for the great review. I’m glad the PowerPod Lite is working out for you. It’s an amazing device when set-up and calibrated. I hope you continue to enjoy it!